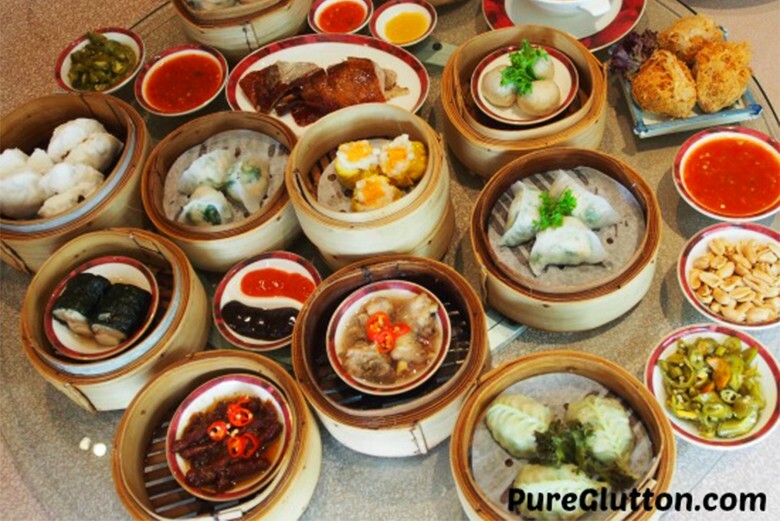 It is safe to say there are more dim sum restaurants in the Kuala Lumpur and Petaling Jaya than any other places in Malaysia. 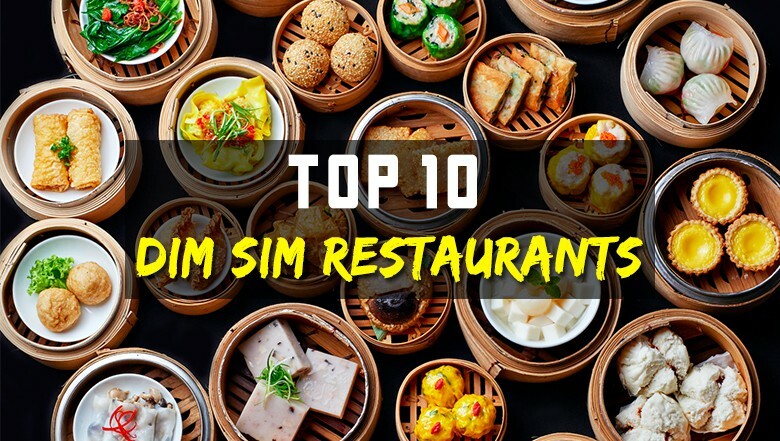 Sure, they not exactly cheap or affordable but if you visit the right restaurant, you’ll realise dim sum dishes are usually high in quality and delicious. Also, it’s one of the best ways to spend time with family and friends. Hot favourites such as Siew Mai, Har Gao, Char Siew Bao and Creamy Custard Bun are usually the ones that keep people coming back for more. 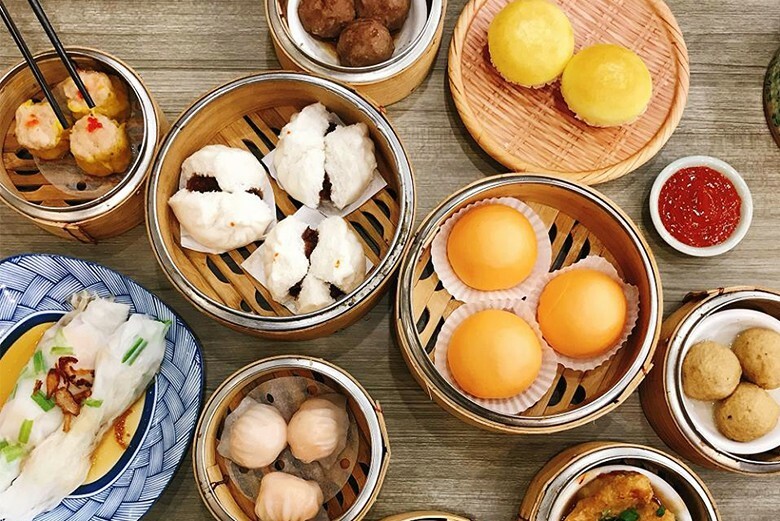 There are countless of places where you can get good Dim Sum in KL and PJ, but here are 10 places to start looking for it. 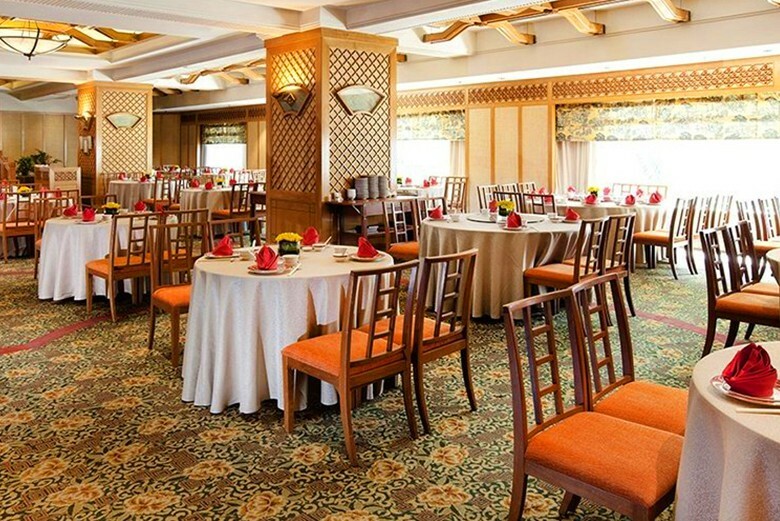 The list includes a la carte, all-you-can-eat and halal dim sum restaurants. 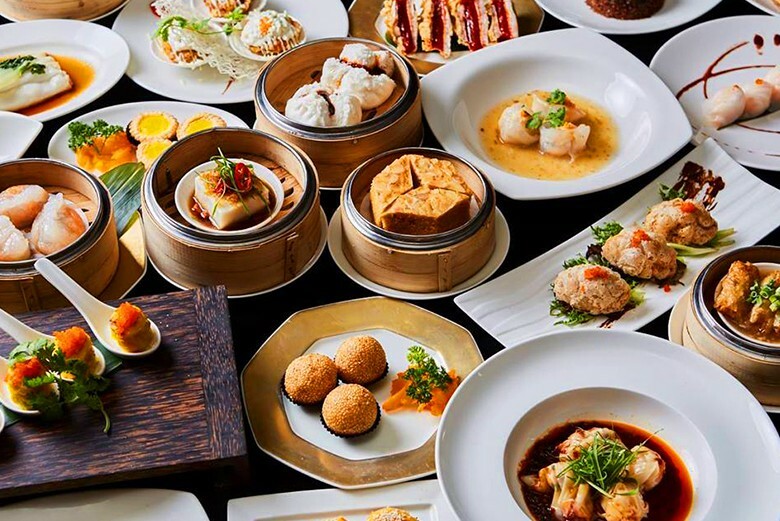 While the best dim sum dishes are traditionally made with pork, since we live in a multicultural country and there is a strong demand for halal/pork free dim sum, we can’t exclude it from this list. 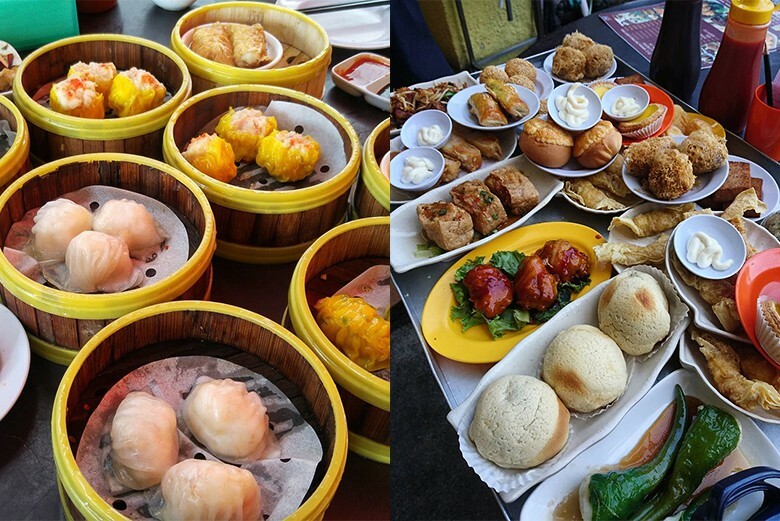 With that said, here are 10 Dim Sum Restaurants In KL & PJ You Need To Try. Lai Ching Yuen is one of the few Chinese restaurant in hotels that serves pork in the menu. 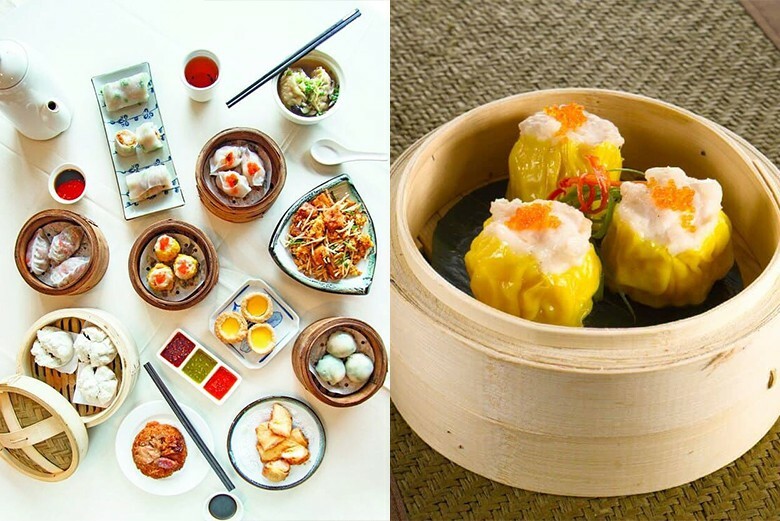 Priced at RM74 per pax, their all-you-can-eat dim sum menu is quite extensive. Expect to find classics like Siew Mai with Fish Roe, Shanghai Meat Dumpling (xiao long bao), Salted Egg Yolk Custard Bun, as well as unique items like Baked Durian Puff and Porridge with Bonito Fish and Peanut. 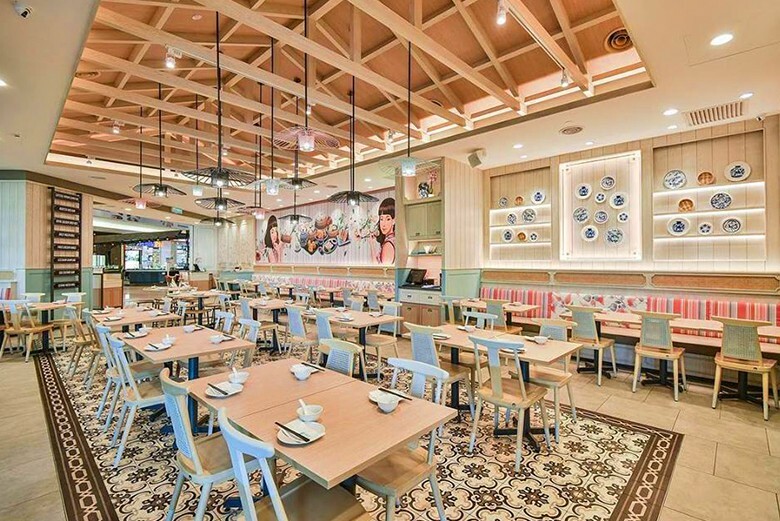 Much like Lai Ching Yuen, this restaurant also offers all-you-can-eat concept at RM78 per pax. The main difference is The Emperor is a Muslim friendly restaurant. The chefs here does a good job in preserving the essence taste of dim sum despite not adding any pork or lard. 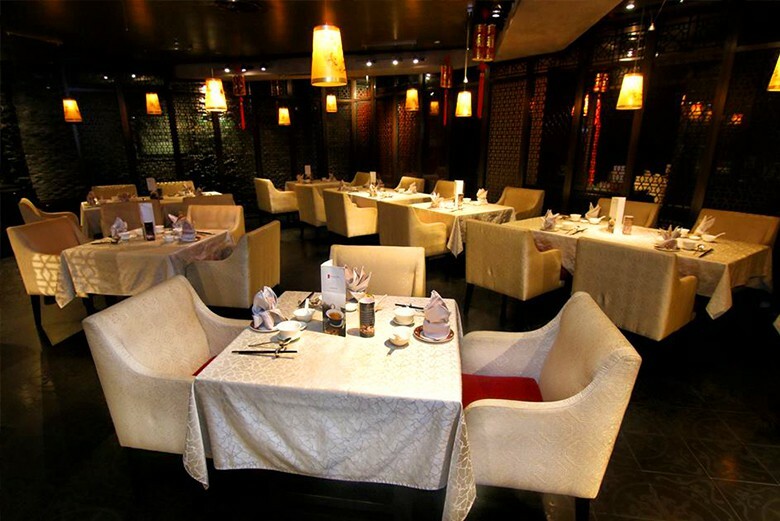 The restaurant serves a wide selection of dim sums, offering the basics and some of their own speciality. Some of the unique items are Steamed Squid Ink Bun with Salted Egg Custard, Crispy Cheong Fun with Prawns and many more. 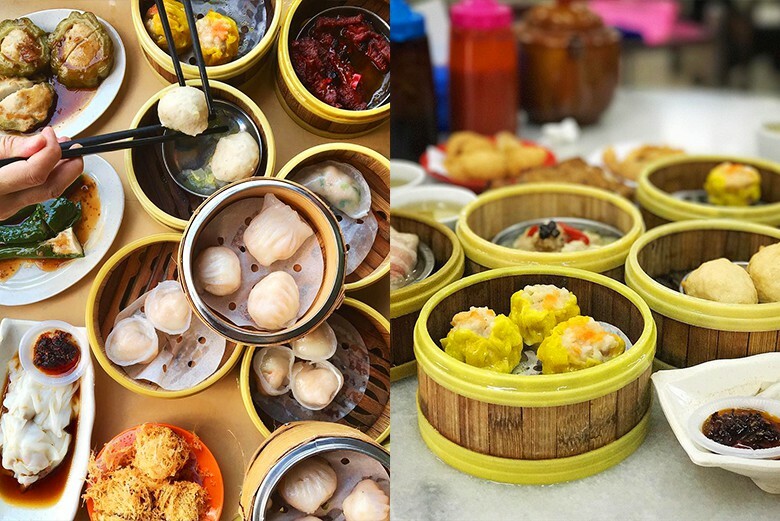 Bangsar’s household dim sum spot is none other than The Ming Room. This Cantonese restaurant is constantly packed with patrons, but once you get to taste the dim sum, you will know it is worth waiting. Their dim sum are all well crafted and one of a kind, such as Scallop Dumplings and Crystal Spinach Dumpling. Sometimes they also serve Chilled Durian Pudding so if you’re a durian lover, don’t leave without trying this epic durian dessert. Eden Dim Sum is one of the few dim sum restaurants that opens until late night. The place gets really crowded on the weekend, hence sharing tables is a norm here. Price is on the higher side, but according to many online reviews, their quality does justified the pricing. Some of the must order are Char Siew Puff, Snow Crab Stick, Fried Carrot Cake, Lala Mai and Siu Mai. Yan Yan A One is perhaps the only dim sum spot in town that open 24 hours, suitable for night owls who are after a hearty supper. Despite this eatery is open all day long, they only steam or fry the food when order is received, so that diners will get freshly-cooked dishes and not leftovers from the previous day. Their Shrimp Dumpling with Angelica Soup and X.O Chives Dumpling are the two must-try here. 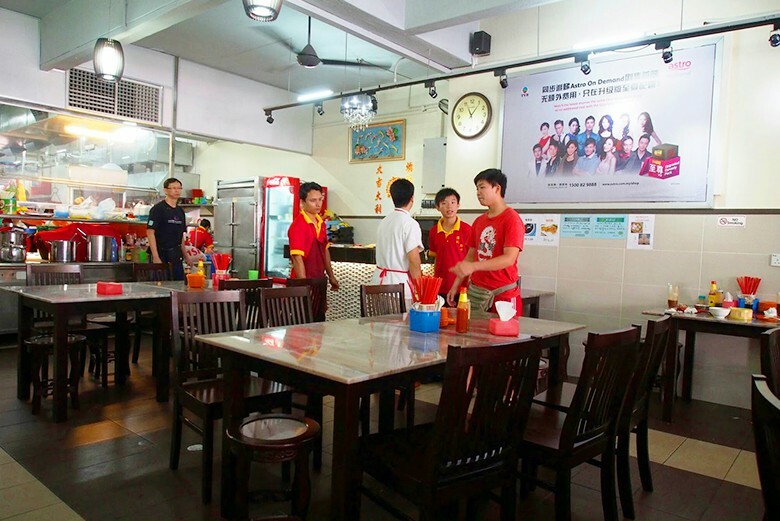 Dolly Dim Sum is one of the most popular dim sum spot in the Klang Valley. You can find there in various shopping malls such as Pavilion, Nu Sentral, IOI City Mall and more. Many Muslims regard this as the place to go when they are craving for dim sum. 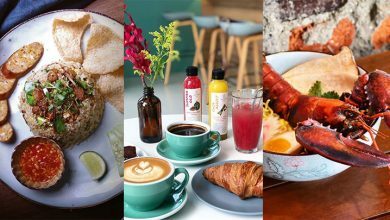 Although you won’t be seeing any Char Siew (roasted pork) you can certainly expect unconventional items like Steam Beef Ball and Dolly Mozza Roll. A rather new player in the dim sum scene, My Dim Sum serves pork free dim sum that suits every food lovers. 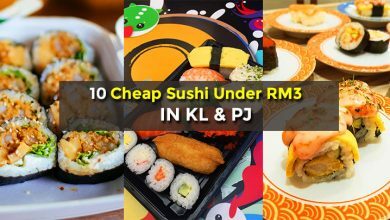 All of the dishes are priced between RM6.90 and RM13.90. Besides dim sum, they also serve other staple dishes like fried rice and noodles, as well as unique dishes like Shanghai Red Oil Wanton and Steamed Tender Beef Ball. 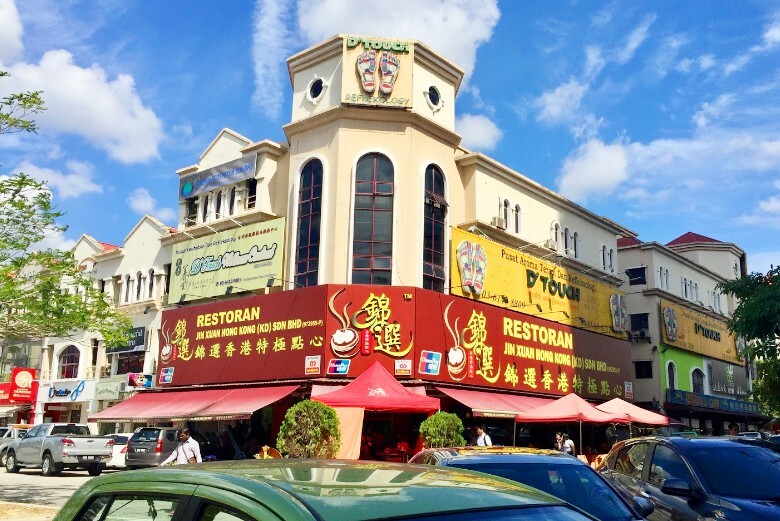 Phang Kee is a typical neighbourhood dim sum spot in Sri Petaling where you will find all walks of life dining in the restaurant over good tea. 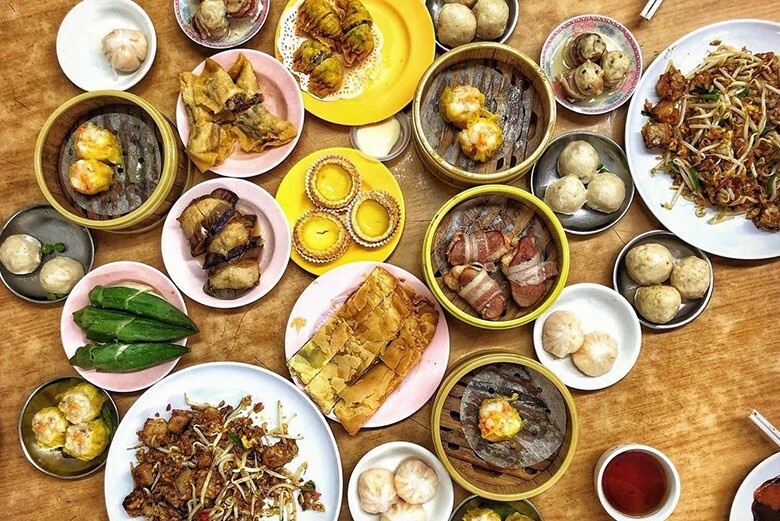 They serves a plethora of delicious dim sum, but their signature is Gai Wo Bao, which is basically a steamed beehive-shaped bun with a filling of glutinous rice, mushroom, veggies and chicken. 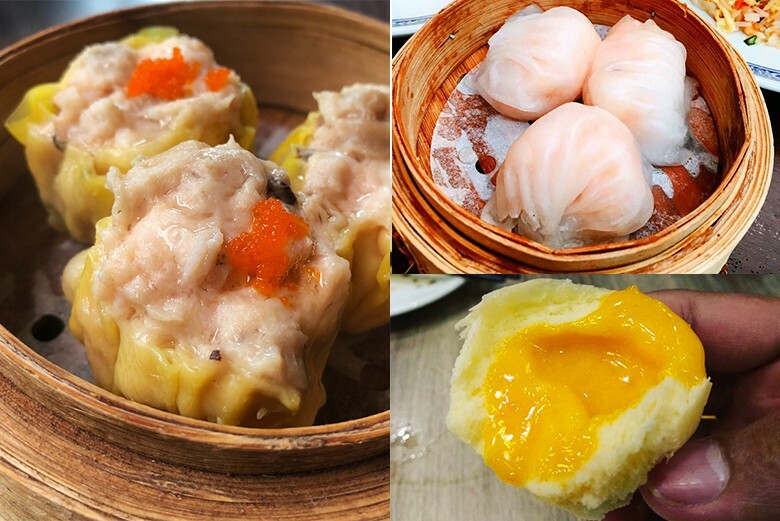 A dim sum listicle wouldn’t be complete without the infamous Jin Xuan Hong Kong. 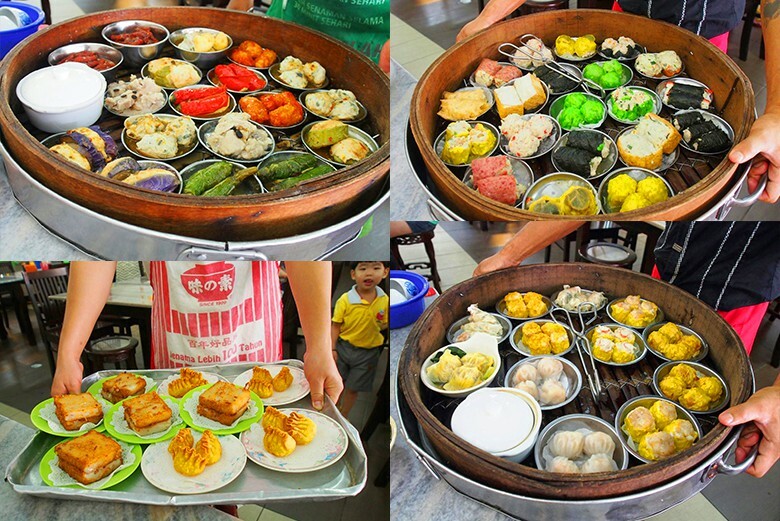 With 8 outlets scattered all over KL and Selangor, Jin Xuan is one of the most popular dim sum restaurants. 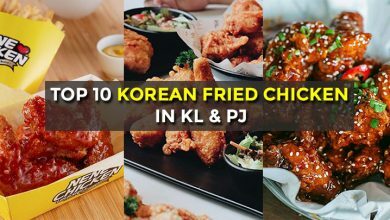 All stuffing is made at Jin Xuan’s central kitchen located at Kuchai Lama to ensure quality, then assembled and steamed at its respective outlets. The must orders are their Siew Mai, Har Gau, as well as their steamed buns. 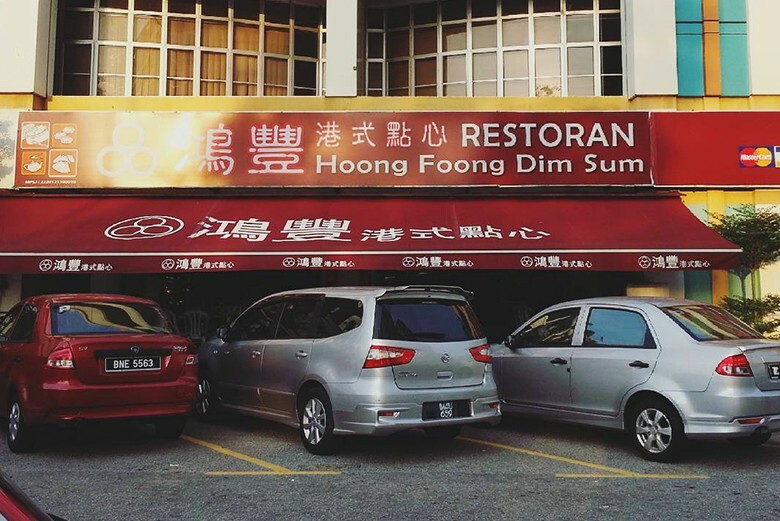 Hoong Foong Dim Sum is nestled at USJ21 and is one of the longest standing authentic dim sum eatery in Subang Jaya. Although the price is on the higher side, many Subangites say they serve the best Dim Sum in town. 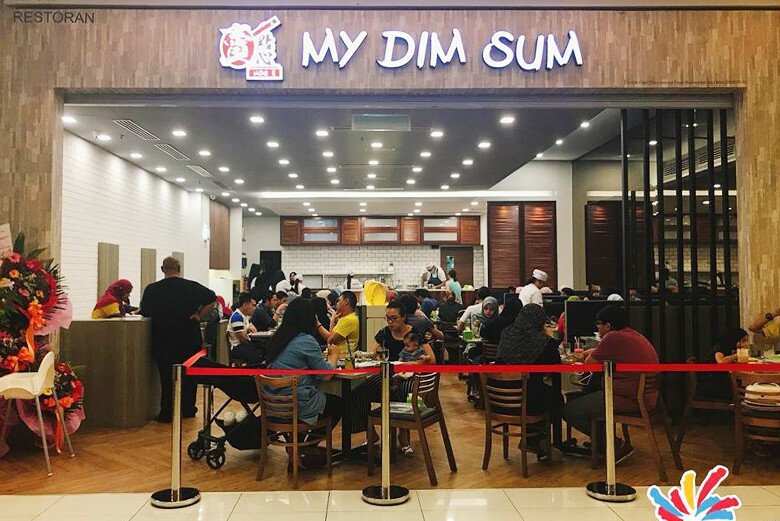 Aside from serving the regulars such as Siu Mai, Har Gao, Char Siew Bao, they also have unique dim sum dishes such as Salted Egg Mai (dumpling with pork and salted egg yolk) and Yam Lau Sar Bao (steamed bun with sweet yam custard filling).